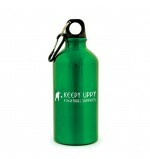 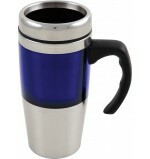 Promotional Travel mugs available for printing with your company logo. 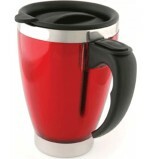 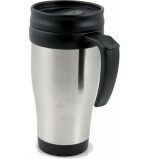 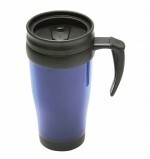 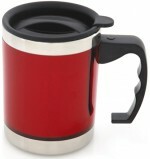 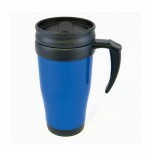 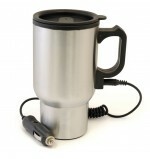 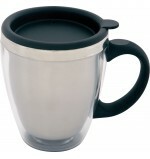 Promotional travel mugs are perfect advertising tool, being extremely useful and perfect for printing your logo on. 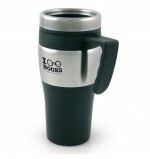 One of the most sought after promotional mugs we offer, we supply travel mugs in a range of styles and colours which can be customised any way you choose. 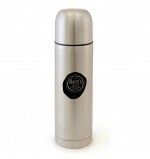 Not only do travel mugs have a large print area to display your promotional logo, they have a lockable lid which prevents spillages whilst keeping your drink toasty warm, genius!